Have you ever had trouble finding out who the Administrator of an App is when you want to request some of the App's settings to be modified? This article introduces a quick technique to solve this issue. The following section explains how to use your browser's developer tools to run the sample codes introduced in this article. 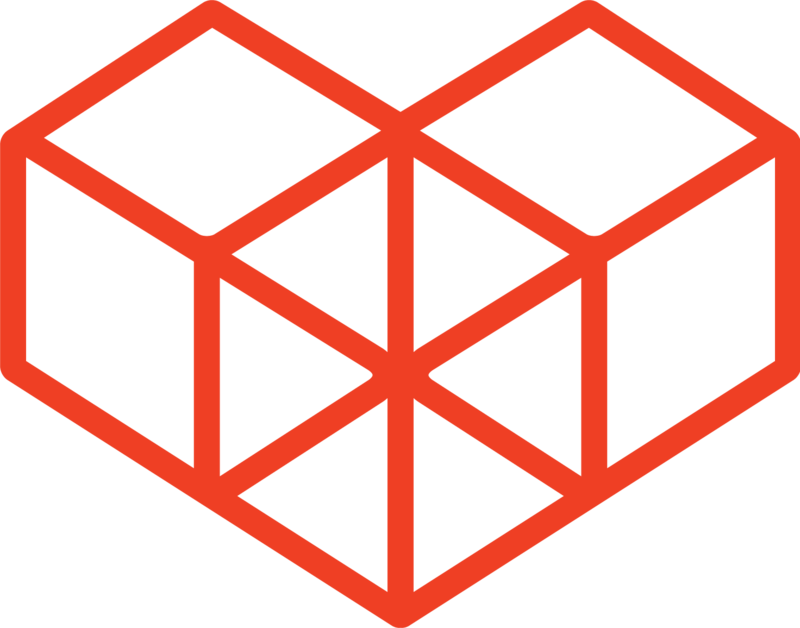 For more information on developer tools, check this article. This article uses Google Chrome's developer tools.  Log in to kintone on a Chrome browser, and navigate to the desired kintone App. We will identify the App creator/updater for this App. On Windows, use the F12 shortcut to open up the developer tools. On Mac, use the Command + Option + I shortcut to open up the developer tools. In the developer tools. select the Console tab, paste one of the codes from the Sample Code section. Press the Enter key to run the code - the display name of the App creator/updater should be outputted into the console. We hope it comes in handy!